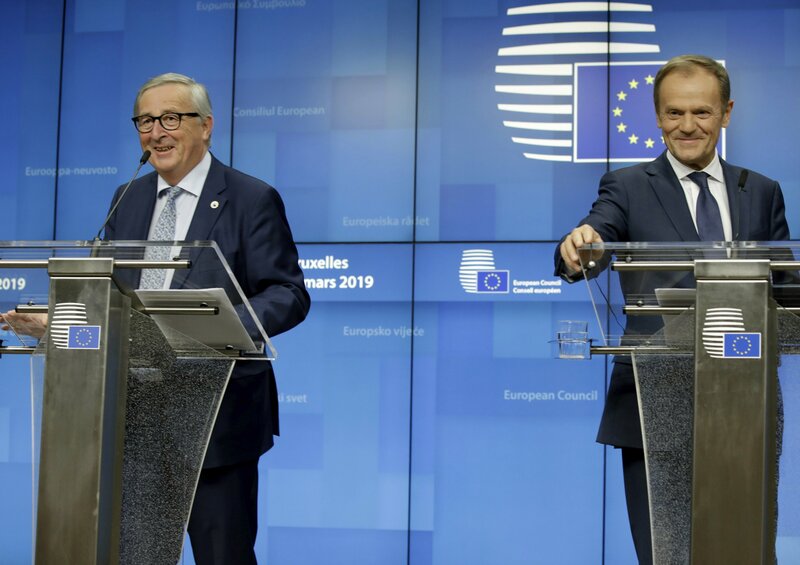 BRUSSELS — European Union leaders took back control of the Brexit process from British Prime Minister Theresa May, saying Friday they believe the risks were too great and that action was needed to protect the smooth running of the world’s biggest trading bloc. May’s mantra since the Brexit referendum in 2016 has always been about “taking back control” of U.K. affairs from the EU. But leaders from the bloc showed at a Brussels summit that they too have a big say in how Brexit ends up.